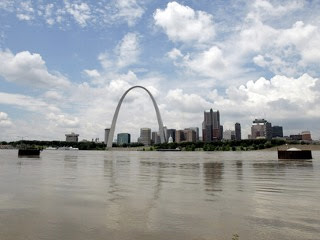 Arch Observer: "Do Not Swim In The Mississippi River"
Ok - just the thought of someone swimming in the Mississippi makes my skin crawl...I don't care how much the EPA cleans it up (that is if they clean it up in StL) - no thank you!!! Dude, you know about the Missouri too right? 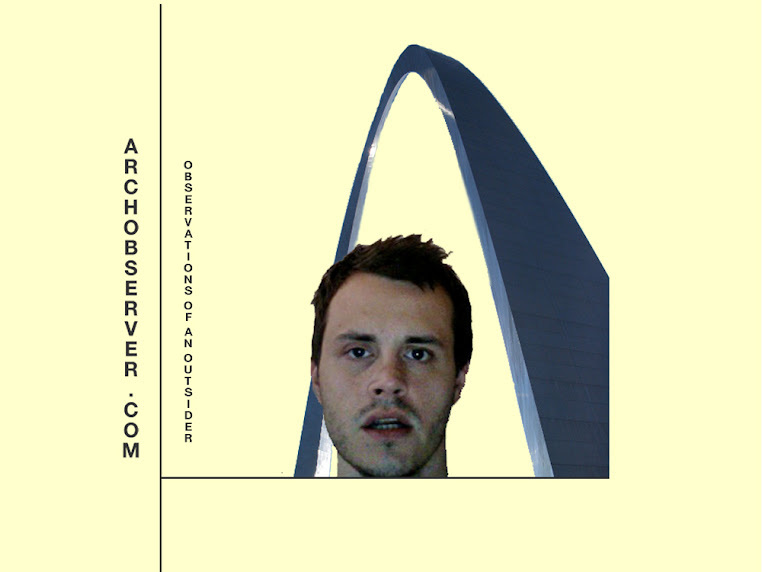 It's not far out to the West of you now that you're in St. Louis. It's got its own mad currents. It's also just as fickle as the Mississippi. I live in STL now but grew up in Iowa along the river...I have swam in the mighty Mississippi many of times...and though I know the ickiness of it all, when you are introduced at a young age it doesn't seem that bad. Just gotta make sure you are a strong swimmer! I think its crazy to swim in the Mississippi River my uncle Dave tried it when he was a teen for a dare and I do live in STL my self he was swiped at least one or two miles away and finally got to shore in the south county area and your hearing this from a 10 YEAR OLD!! !